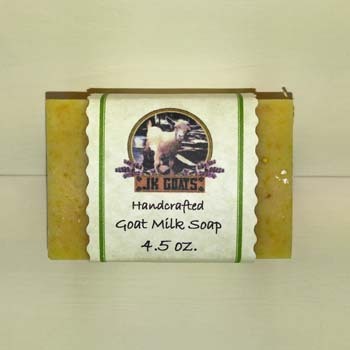 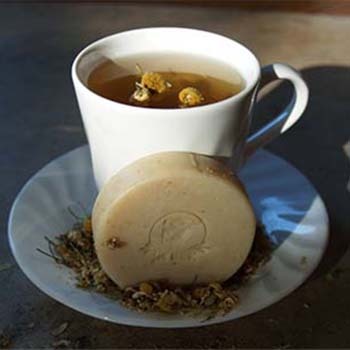 Our natural goat milk soap is made with rich, creamy goat’s milk along with a special blend of moisturizing oils. 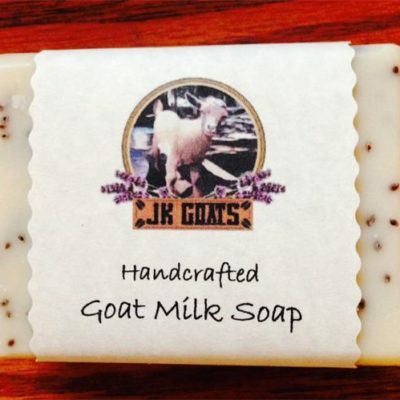 Goat milk contains proteins, vitamins and minerals as well as lactic acid which helps exfoliate dead skin cells to help soften your skin. 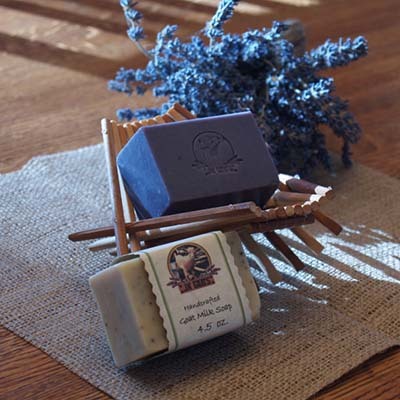 We use pure essential oils and “skin safe” fragrance oils in our soap and also offer unscented soap for those sensitive to fragrances..